I recently got the opportunity to try out a ColcaSac sleeve for my Kindle Fire and thought that it might be useful to share my thoughts. It’s proven to be an interesting product. 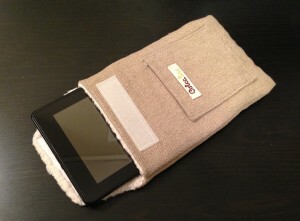 The sleeve I ended up with was the $29.95 Uintah style for the Kindle Fire. A fairly minimal design made of undyed hemp canvas and lined with a surprisingly soft recycled polyester fleece. 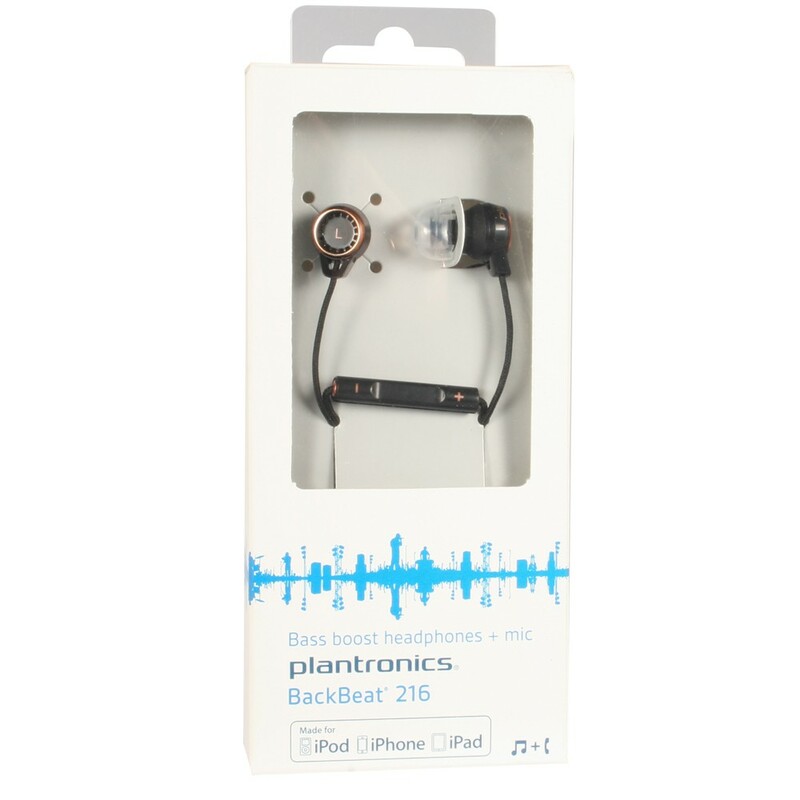 This fits together with the company’s environmental concerns without sacrificing quality. There is absolutely no question, holding the sleeve in my hands, that this is a durable product. Getting the device into the sleeve for the first time was somewhat daunting. The packaging actually instructs you to brace the device against your body while pulling it on and the instructions mention that the fit should be tight fitting, but that doesn’t get the idea across well enough. It is very clear that my Kindle will not just fall out of this sleeve even if I leave the flap at the top closed. Ok, the horrible snugness that made me fear I might never be able to retrieve my tablet again has faded somewhat. Now that I’ve been using it for a couple days, things have stretched out enough that while there is still no danger of the Kindle falling out I will at least never have a problem sliding it in and out. It’s clearly a case that has to be broken in. In terms of other performance, the Uintah sleeve has held up well. A spilled drink left no stain on the canvas, and it was thick enough to prevent quickly-cleaned liquid from making its way through. The fleece lining is thick enough and soft enough that there is no reason to suspect anything has a chance of scratching through it. The stitching holds up quite well and nothing seems to be glued together. I tested a fair amount and honestly can’t tell whether the canvas itself wouldn’t give out before the seams. It’s a well put together product. The one concern I have is with fall damage. As with most sleeves, the shock of an impact will translate directly through to the device. This one is better than most in that regard, but the edge with the closure flap is particularly vulnerable. You would have to be unlucky enough to drop it just right, but these things can happen. I’m a fan of folio cases for eReaders and tablets. 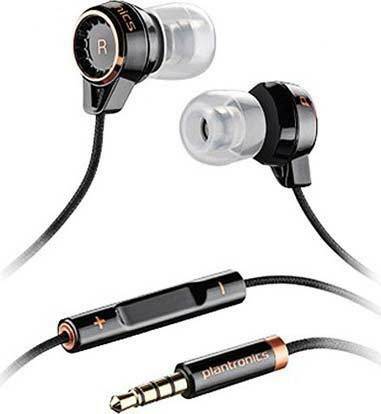 To me they offer the least inconvenience during frequent use while still providing protection. That said, if I were to switch to a sleeve for regular use I would definitely make it one of these. The ColcaSac Uintah design is as utilitarian as I could hope for without being unattractive or bulky. While it’s true that there could be some damage during falls, that’s going to depend on the situation and the device you’re holding in one. The Kindle Fire has already proven itself fairly resistant to fall damage from under four feet or so. The Kindle eReaders weigh less and would get even more benefit from the use of a sleeve with this kind of padding. It seems like a pointless concern unless you’re really hard on your electronics. Remember that it will take some time to break in. I’m not exaggerating the tightness of a freshly shipped Uintah sleeve. It took a good week and probably 20 insertions/removals before things finally stretched just enough to be comfortable. Definitely worth it to avoid stretching to the point of looseness later, but it’s worth keeping in mind. In addition to sleeves for the Kindle Fire, Kindle Touch, and Kindle Paperwhite, ColcaSac makes sleeves for the iPad, iPad Mini, iPhone, and Macbook. I’m also told that a Kindle Fire HD design is on the way. What Happened To The Kindle DX? With the emphasis on portable electronics always tending toward smaller and/or thinner it isn’t surprising that the Kindle DX was never quite as popular as its smaller counterparts. The extent of its failure is a little strange, though. The 9.7” version of Amazon’s Kindle eReader now seems to have been quietly pulled from the virtual shelves and left without a successor. Why did it fail to catch on and is there even a market for a device like this? As has been demonstrated in both tablets and eReaders, bigger doesn’t always mean better. There have been many eReaders attempted with larger screens and the variety of Android tablets is quite a bit more impressive. The iPad is still going to be the bestselling tablet in the world for years to come, however, and it is quite a bit larger than many options. One would think that screen size would be a valuable enough asset in the reading experience to make something similar possible for the Kindle DX. There are plenty of reasons why that comparison is lacking. Mostly it comes down to the fact that Apple put out a well-designed product and Amazon screwed up a bit. What did they need to do better to keep the DX a viable option for customers? When it was released, the Kindle DX cost just about 30% more than the Kindle 2. That made it $489. While I remember spending $300+ on an eReader and being satisfied with each one, whether it was the Sony PRS-500, the Nook, or the Kindle 2, that wasn’t a sustainable sales strategy. The Kindle is now under $70 per unit. The Kindle DX at its lowest never got below $299 new. The fact that the Kindle DX only had navigation buttons on one side was a major shortcoming. It hampered one-handed reading and landscape-orientation reading in general. The keyboard, while nice to have, was also less usable than it needed to be. 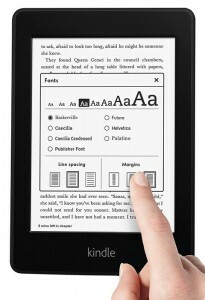 The larger screen would have benefitted more from a touchscreen than any current Kindle does by far. E Ink screens aren’t known for being the most durable things in the world. The Kindle DX, however, used the only one that I have ever had break on its first fall. Twice. I understand that a combination of the larger size and higher device weight make it more likely to have problems, but this is a big issue in light of the tendency for people to read one-handed. The Kindle DX never really saw much attention in terms of software updates. It needed to. Many of the issues that users reported, especially with regard to PDF viewing, could have been addressed. 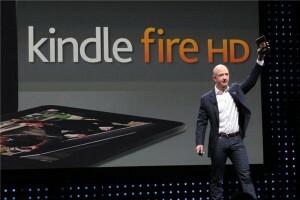 Amazon gave the impression of having given up on the device within months of its release. All told, it’s safe to say that this doesn’t really prove anything about the niche. Yes, the Kindle DX is gone. That could be because customers just don’t like large eReaders, sure. It could also be because customers aren’t interested in incredibly expensive eReaders with design flaws and a lack of software updates. Don’t misunderstand, I love the Kindle DX. Until giving mine away to a friend, it was used on a regular basis. It just happened to give the impression of being a product that still needed work. 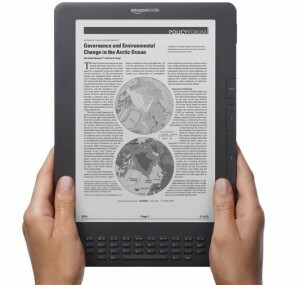 A larger version of the Kindle Paperwhite priced at $179 would fly off shelves, in my opinion. As much as I wish that would happen it seems to be time to give up on the idea. The Kindle DX is no longer relevant. Going on now through the end of June 8th, Amazon is offering a $20 discount on any Kindle Fire HD, Kindle Fire HD 8.9”, or Kindle Fire HD 8.9” 4G if you remember to use the promo code “DADSFIRE” when you check out. Supplies will probably hold out through the end, but you might want to get in early if you’re interested. There are a few things to keep in mind when you take advantage of this offer. The most important is probably that each of these models includes Special Offers from Amazon and its affiliates. These can be removed, but it requires a $15 fee to be paid in addition to the purchase price. Not a huge problem, but it’s worth being aware of since this is a sale centered on a gift giving holiday. To be fair, the only time you’re likely to notice the ads is when you’re first turning on your tablet. They mainly take up the lock screen. It’s also important to note that none of the Kindle Fire HD options involved in this sale come with their own wall charger. They will instead have a Micro USB cord to connect to any convenient computer. If you have a phone charger with a removable USB cord, chances are good that you can simply plug your Kindle into that using the included cord. Amazon doesn’t recommend that, but they’re selling independent wall plugs for $20 apiece so they might be biased. The hardest part of this deal is really just deciding which model is the right one. They are all fine devices, but they excel in different ways. The Kindle Fire HD is the obvious choice in terms of price. $179 for the 16GB model is a great deal. You get a highly portable tablet with a great screen and some of the best sound available for the best price anywhere. Of course, the Kindle Fire HD 8.9” is even better in its own ways. At just $279 you’ll be able to pick up a significantly larger tablet. Watching video on the larger model is much more pleasant, even if it means that you’re not going to be fitting it into even the largest pockets. The sound is also much improved here since the speakers are able to sit even further apart. The Kindle Fire HD 8.9” 4G is basically the same thing. It’s a lot more expensive at $379, though. Really this should only be considered if you’re giving it to somebody who travels outside the range of wireless networks on a regular basis. The extra $100 won’t bring nearly as much benefit as you would think to most people. While you’re shopping for Father’s Day, keep in mind that the Kindle is only as good as its media. There are all sorts of books that are free or cheap enough to be easy to include with the tablet itself. 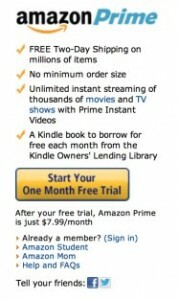 The app selection over at Amazon is also quite a bit more impressive than it used to be. It’s easy to make a good gift great with just a little effort.